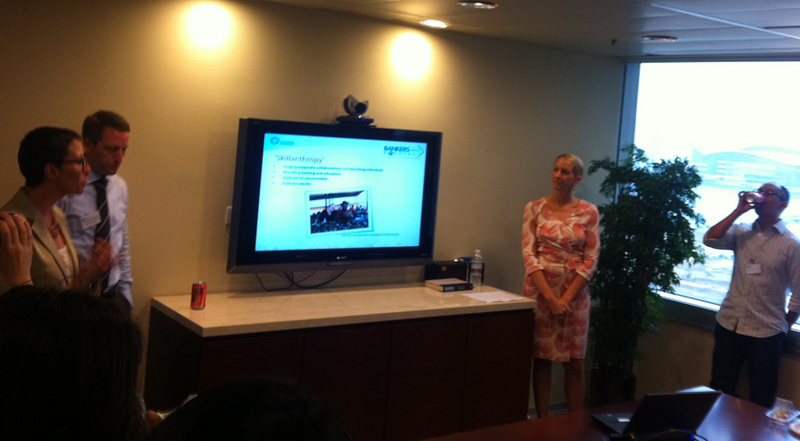 Susana Escudero is an intern for Grameen Foundation, based in our Washington, DC, office. Grameen Foundation has been selected as a semi-finalist for the Ashoka Changemakers Powering Economic Opportunity: Create a World that Works competition, for our initiative to provide mobile phone-based services and business opportunities for the poorest in Indonesia. We were selected as one of 15 semi-finalists from 873 innovations in 83 countries around the world! The 10 projects that receive the most votes from July 20 through August 10 will proceed to the final judging round, where five organizations will be chosen to each receive a $50,000 grant to further their work. Your vote today will help us become one of those finalists, enabling us to help improve the life of Halimah and more women like her in Indonesia. Halimah, who lives on the island of West Java, owns and operates a small shop with her husband. Though he tries to find day labor whenever possible to help supplement their income, his work is not steady, so their income is not consistent. Like most of us, Halimah’s dream is to provide a better life for her children, aged 9, 13 and 15. Despite all her hard work, for many years her family’s combined income averaged only $1.80/day. But that was before Grameen Foundation offered her new income-generating opportunities. For the last four years, we have worked with our collaborators – Qualcomm Wireless Reach, PT Ruma, and Bakrie Telecom – to help people like Halimah to lift themselves out of poverty. Through our Village Phone initiative and AppLab program, we offer poor entrepreneurs profitable mobile phone-related business opportunities that can help improve their lives. When Halimah was approached by a Ruma field officer about starting a new line of business selling airtime, she was excited about the possibilities and agreed to do it, because of the existing demand and the potential of a steady cash flow for her shop. 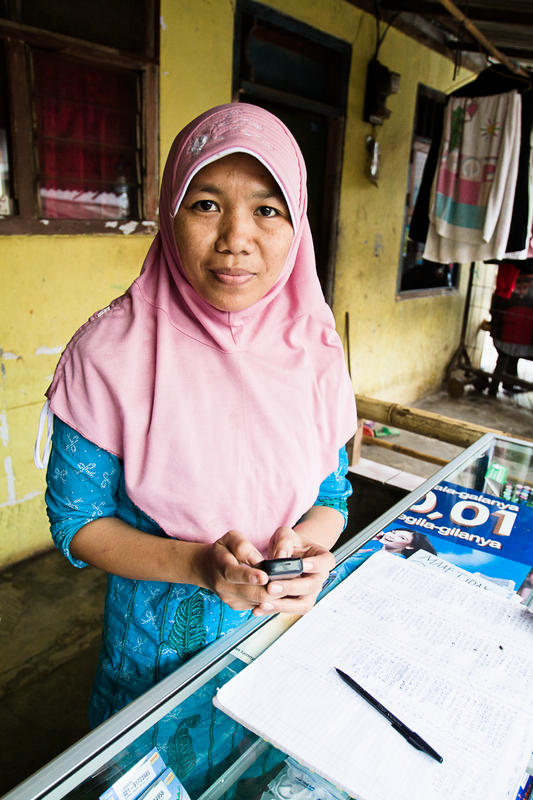 Today, Halimah is able to provide an additional income of $1.10/day for her family through her mobile phone business. 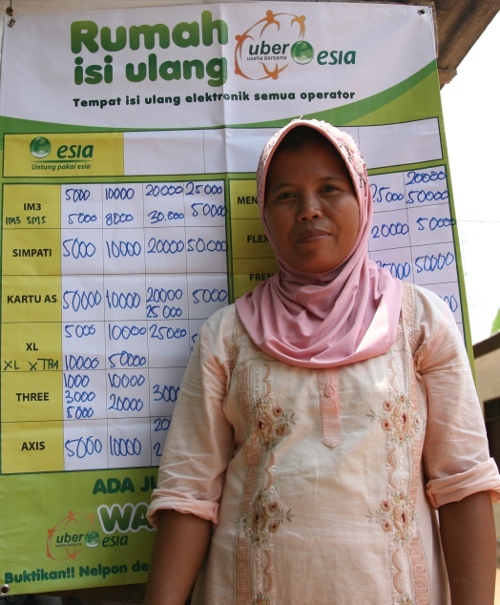 Ibu Halimah has been able to increase the income from her small store -- and provide a better life for her children -- by selling airtime for mobile phones to others in her village. AppLab Indonesia provides the working poor with an innovative and sustainable way of meeting growing demand for affordable access to information through a microfranchising model that is easy for them to use and benefit from. 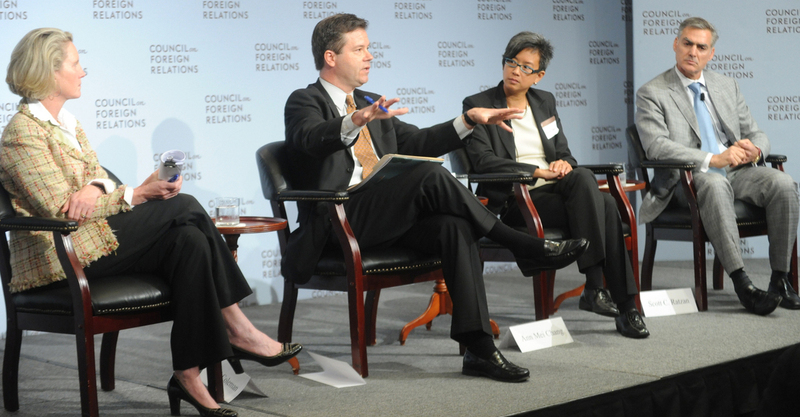 To find out more about the initiative, watch a video about the project on the Grameen Foundation website. 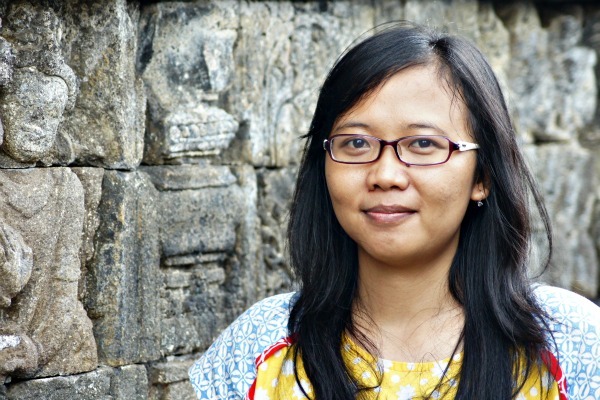 You can be part of the team working to help poor women like Halimah – with the click of a mouse! Please visit the Changemakers competition website to learn more about our innovative project and vote for our Mobile Microfranchising in Indonesia initiative, and ask your friends and family to do the same. You can vote once during the three-week period for each email address you use (so, for example, if you have a personal email address and a work email address, you can vote once from each account). The Changemakers site will ask you to either create a username and password linked to your email address, or log in through your Facebook account. With enough votes – and a $50,000 grant – we can continue expanding our efforts to create opportunities for women like Halimah.